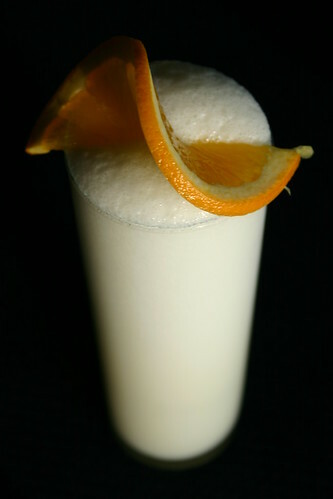 Ben Sandroff won the 2008 St Germain cockail contest by adding some of that to a Ramos (calling it a Sureau Fizz). It’s an addition worth trying sometime. To balance the extra sweetness with something bitter, sometimes I sub tonic or dry champagne for the club soda. 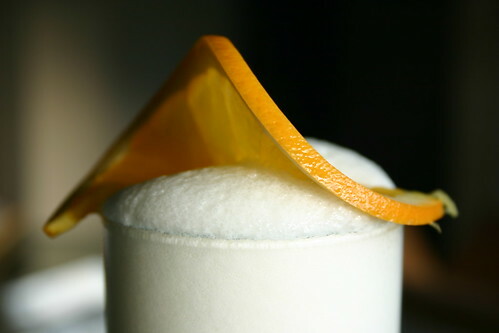 I’ve heard great things about the Sureau Fizz but haven’t taken the time to mix one up as yet. Love the idea of tonic or champagne subbed for club soda. Definitely going to have to give that a go as well. What a great-looking drink! I’m thirsty just looking at it. Well done, Reese!